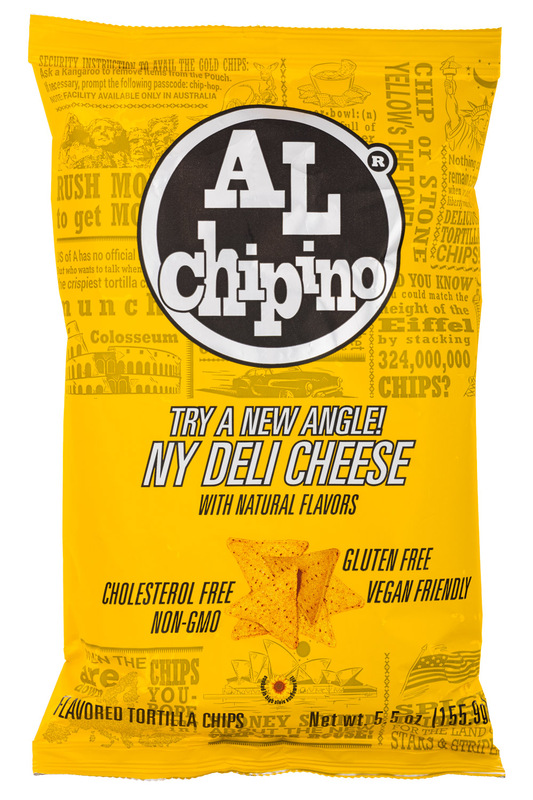 Try a New Angle with AL Chipino Tortilla Chips! 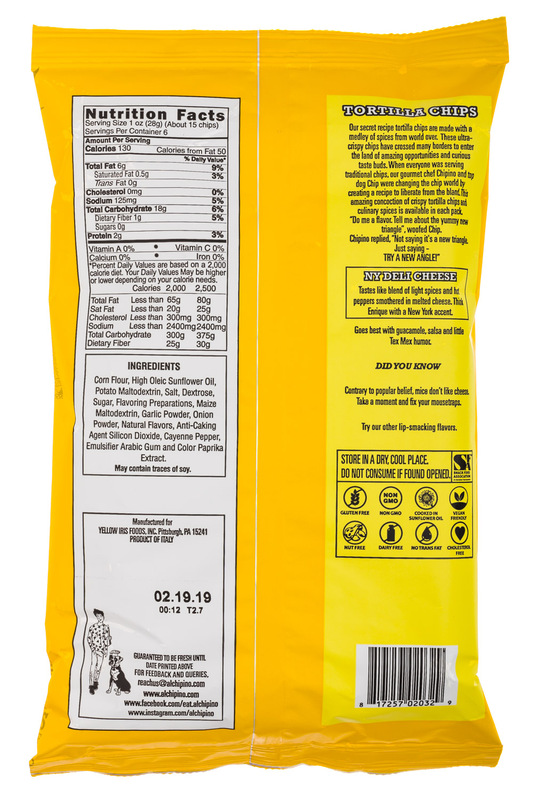 All the crunch plus a big flavor burst in every chip. 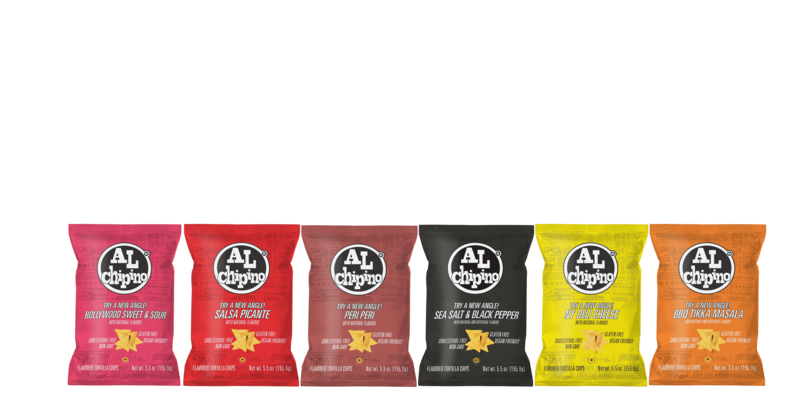 Our flavors range from salty & spicy to sweet & tangy Tortilla Chips - TRY A NEW ANGLE! 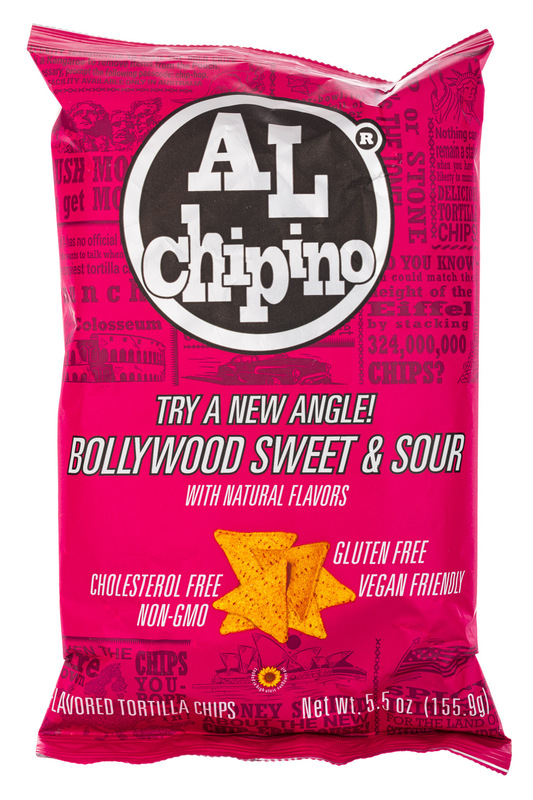 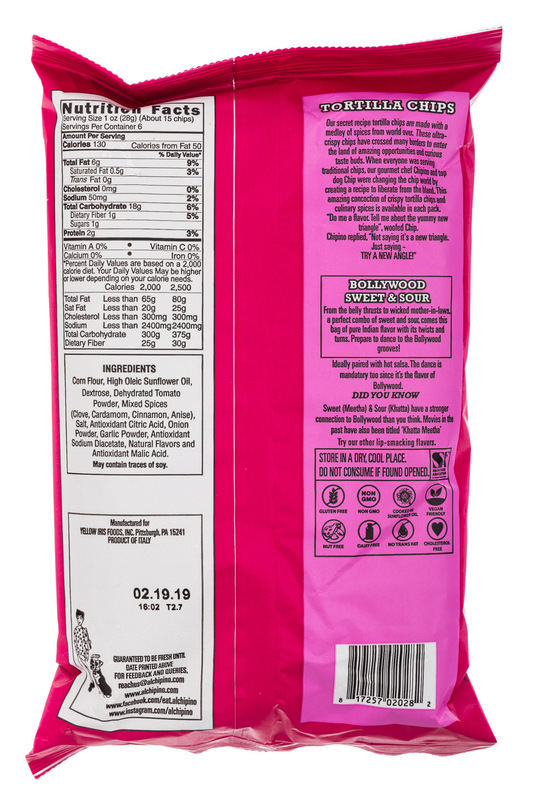 AL Chipino is setting new standards for delicious and healthy, Gluten-free, non-GMO, vegan friendly chips.